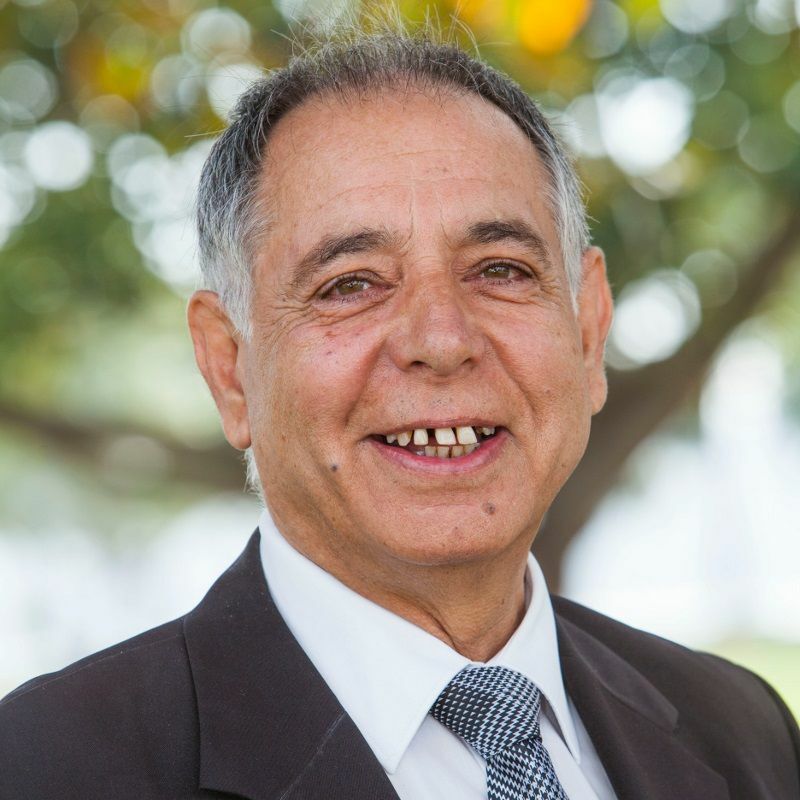 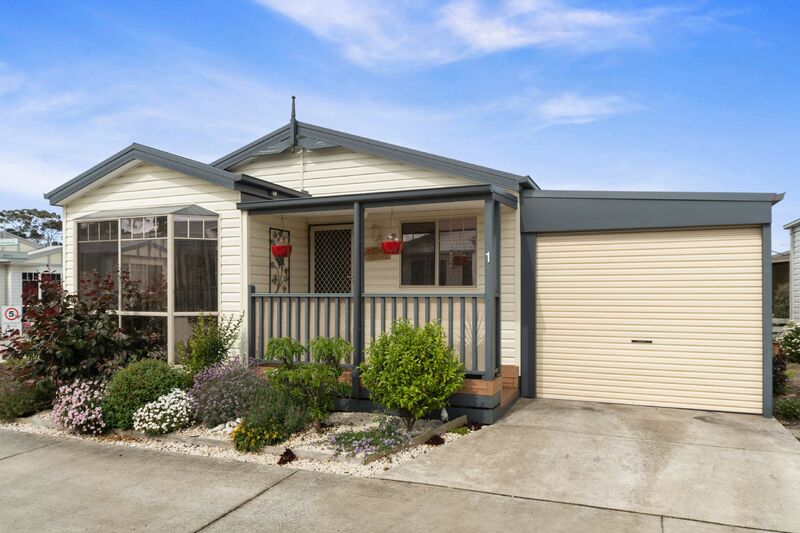 Eview Group - Tallon Estate Agents - Real Estate Sales and Property Management. 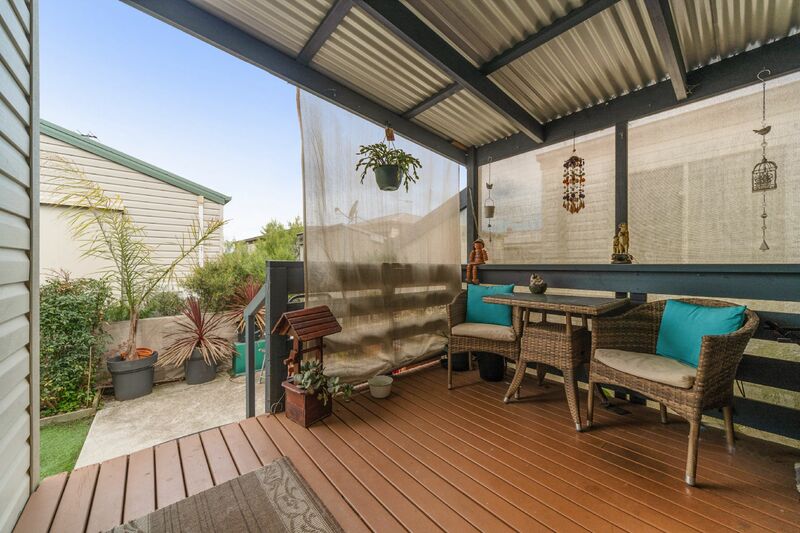 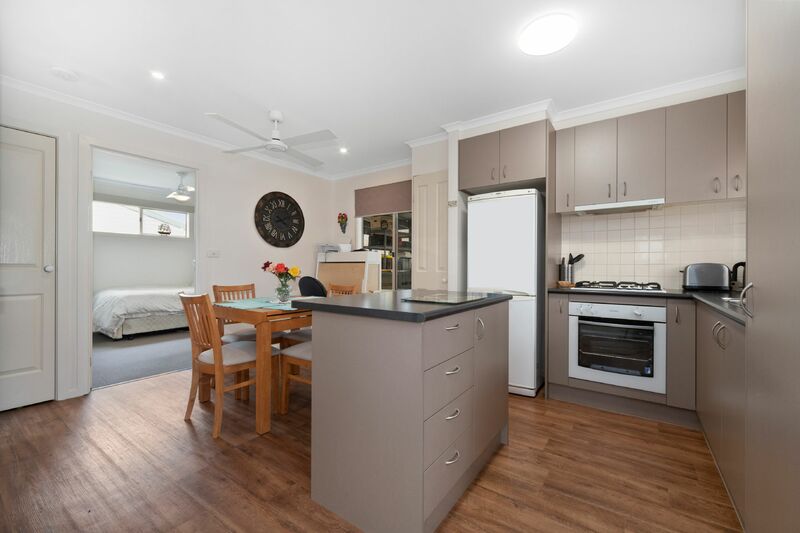 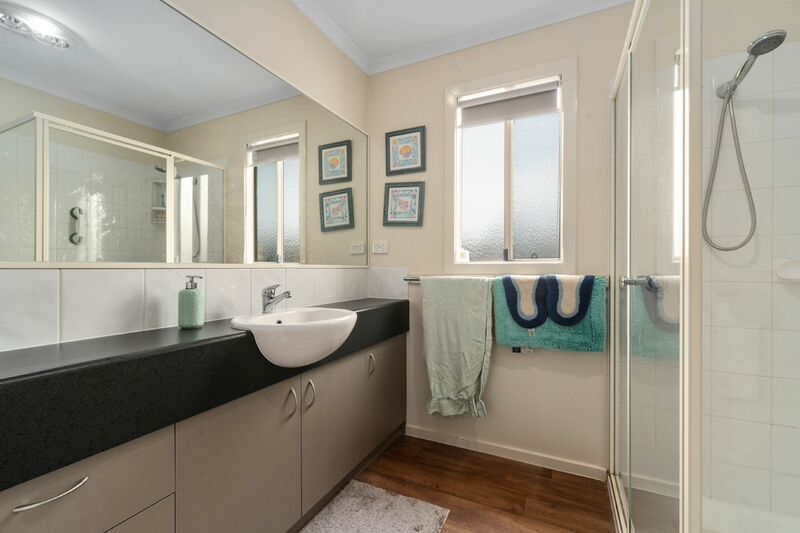 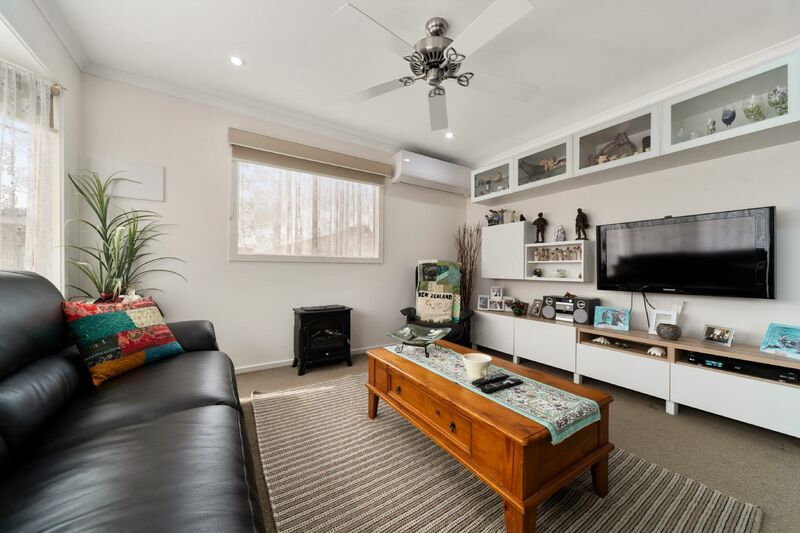 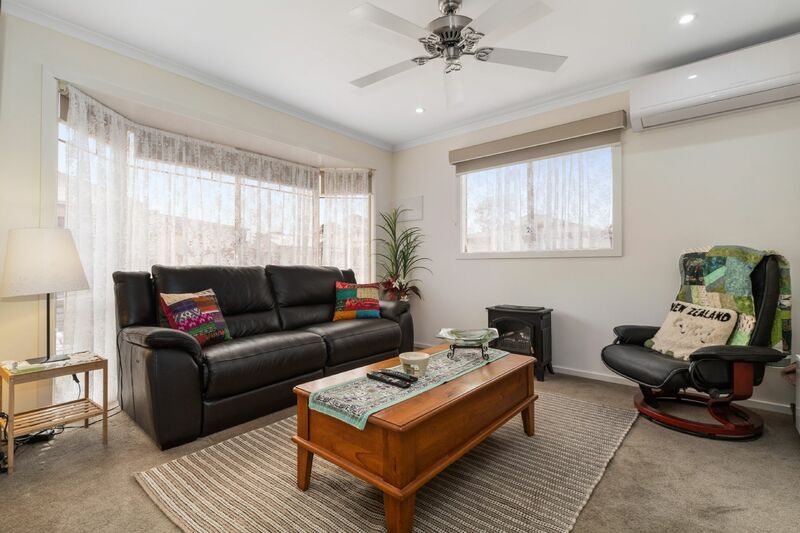 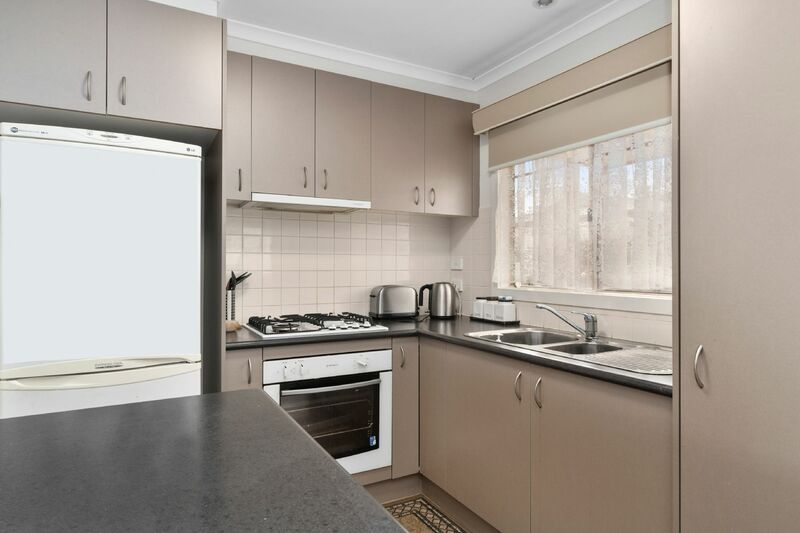 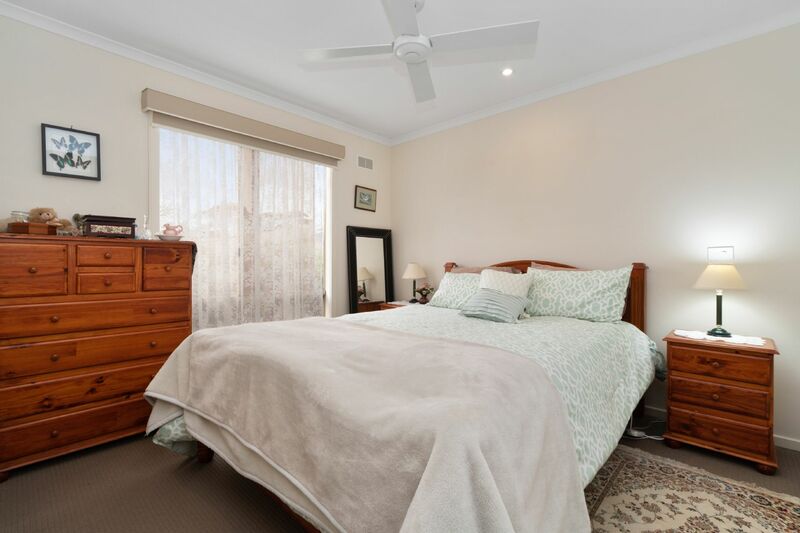 This 2 bed home situated at Peninsula Parklands is ideal for the retiree looking to downsize but having the convenience of the villages facilities. 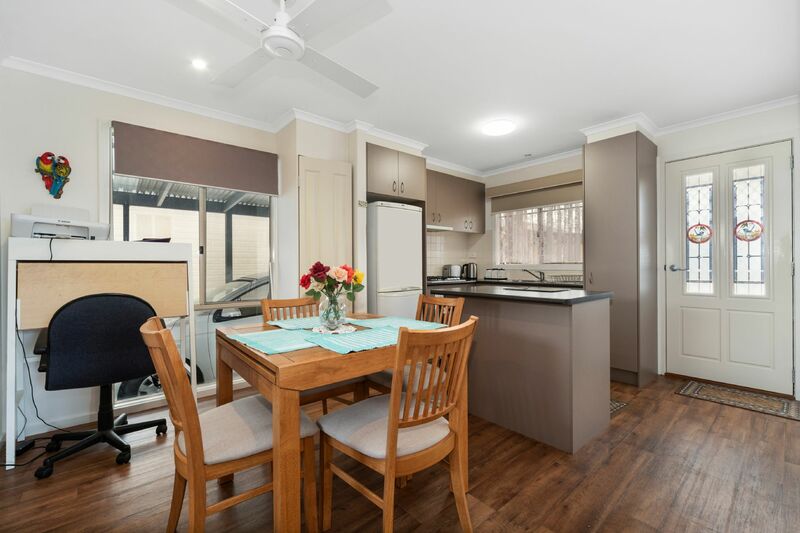 Featuring an open plan lounge with split system A/C for year round comfort, a modern kitchen with gas cooking, electric oven, pantry, plus a dining area. 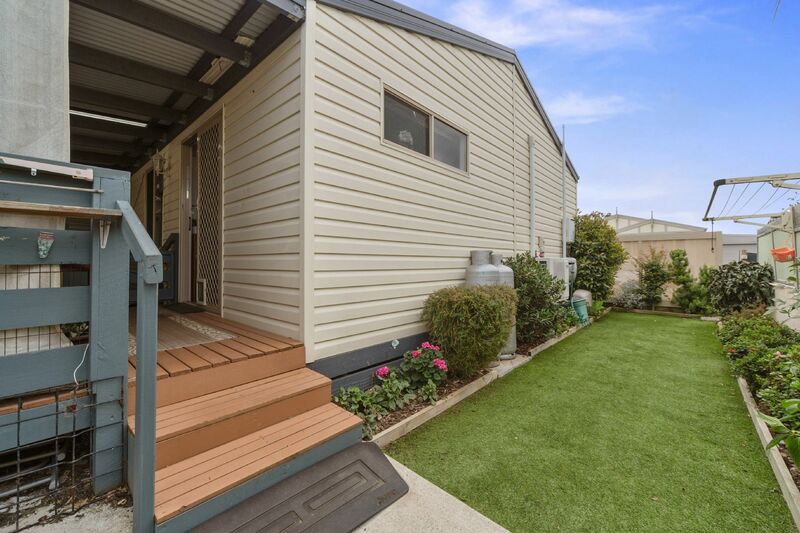 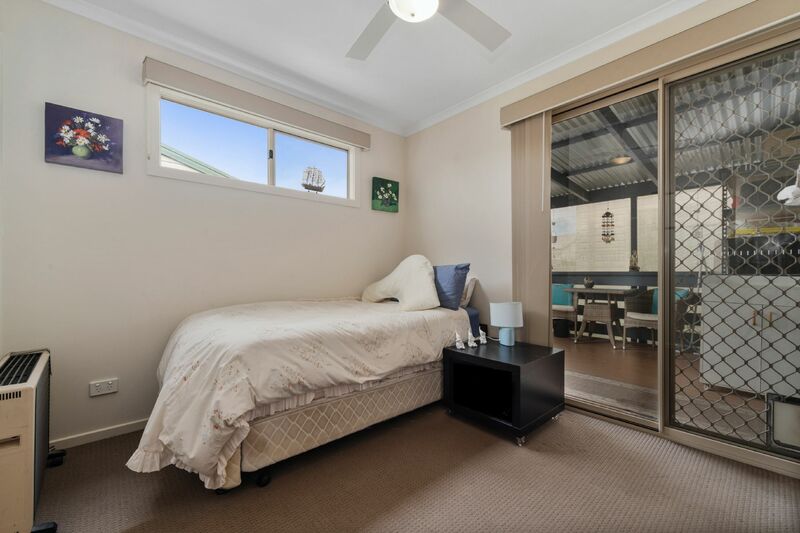 There are two good size bedrooms with BIR’s, with a sliding door that leads to a deck to wind away the hours sipping on a wine, with an easy to maintained garden and a remote controlled garage.